Academy Mechanical is people-centred. We believe our employees are our greatest resource. Protecting the health and safety of our employees always comes first. We also believe in complete customer satisfaction. Our commitment to our customers along with excellent employees has allowed us to become a standard for HVAC and plumbing services in Edmonton. 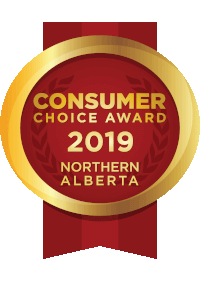 Our purpose is to be the source of quality, affordable HVAC and plumbing services in Edmonton, Spruce Grove, Sherwood Park and the surrounding areas. We treat our customers and employees with objectivity and honesty. Our approach has created consistent growth and financial success. Add your expertise to our team – send your résumé today. 410 South Avenue, Box 4354, Spruce Grove, AB T7X 3B5.